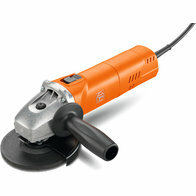 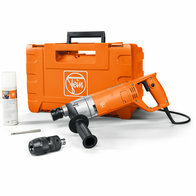 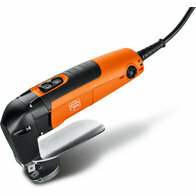 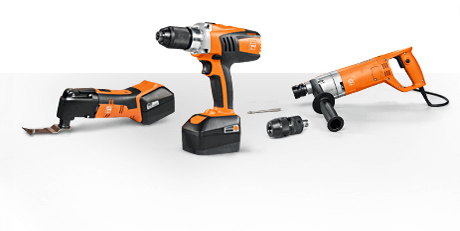 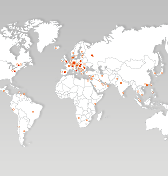 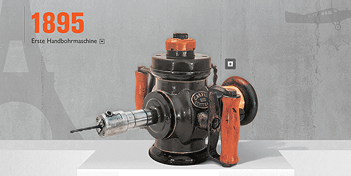 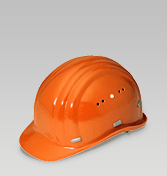 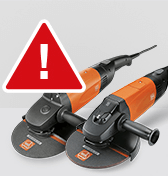 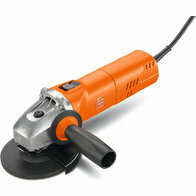 For repair and maintenance work on vehicles, FEIN offers a range of extremely high-performance power tools. Polishing machines for overhauling used and new cars with high-quality system accessories tailored to the particular job. 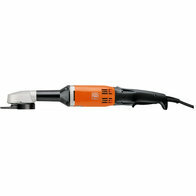 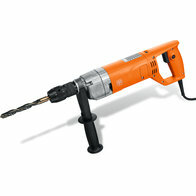 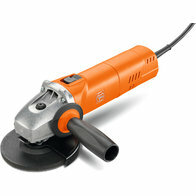 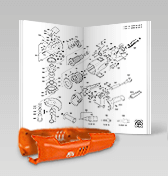 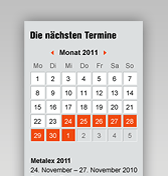 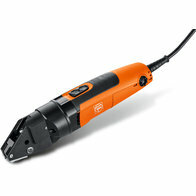 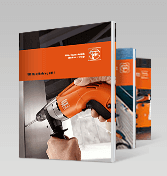 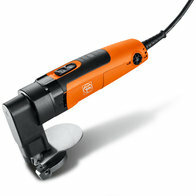 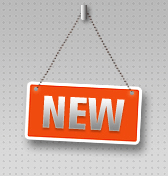 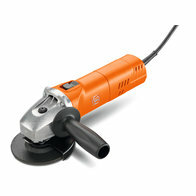 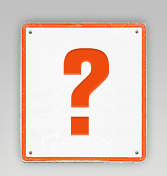 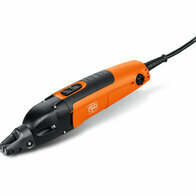 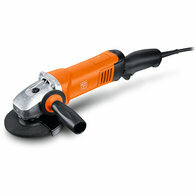 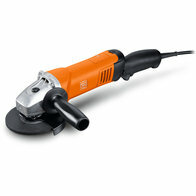 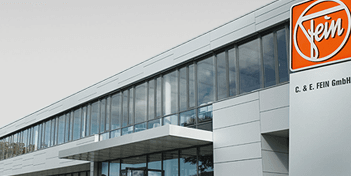 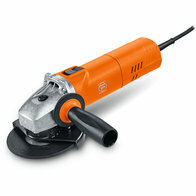 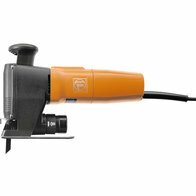 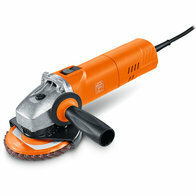 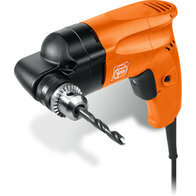 Plus the FEIN Supercut Automotive and a variety of drills for a wide range of body panel tasks.